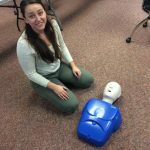 Affordable Classes is a local, independent, and fully insured health and safety training company serving all of Rhode Island! 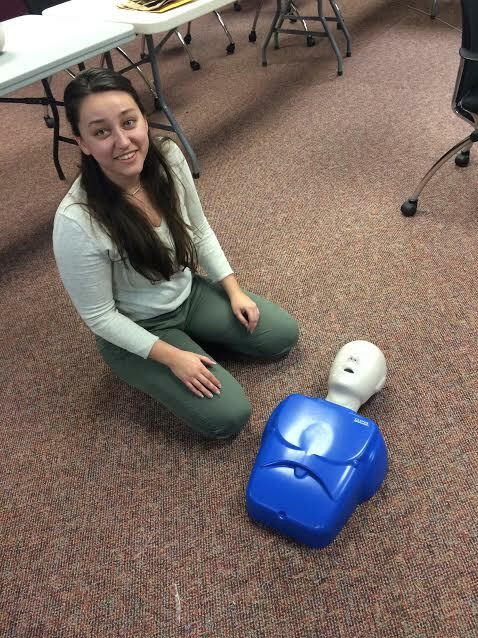 We will gladly run Health Care Provider CPR/AED classes in all of Rhode Island–Work Place Programs, including First Aid, CPR/AED, Pediatric Programs, Bloodborne Pathogens–for your group when you want them! Affordable Classes provides group classes for businesses, including medical/dental offices, childcare centers, camps, restaurants…we will run your class when you want it–any time, day or shift (with prior agreement). Your group will only pay our low price per student times the number of students. All materials are included in our low price; never any add-on expenses and we will not ask you to join any paid memberships! Affordable Classes requires a minimum of 8 students for a group class. Use the contact form below to let us know you’re interested (or call 413-537-1644).